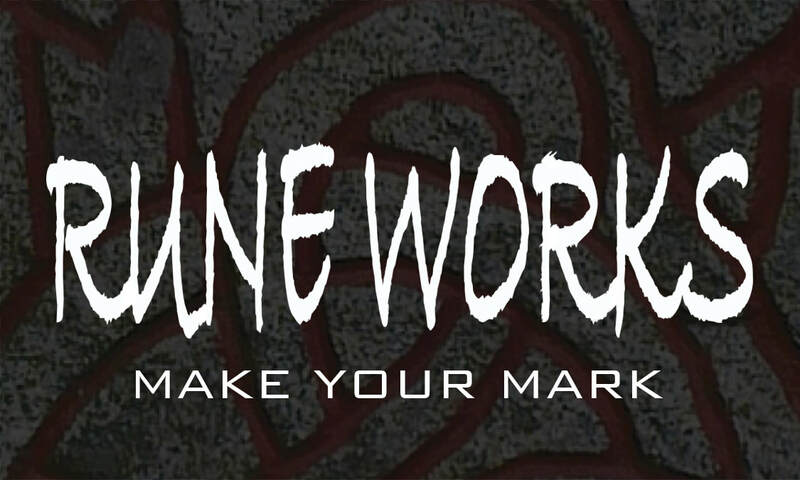 Rune Works Productions Ltd.® Art Entertainment Media - Home of Rune Works Productions Ltd.
Rune Works® began in 2007 as an outlet for innovative artists looking to thrive. We now offer art, content, and business consulting for media, marketing, and web design. ​Want to benefit from our media, marketing, design, content, and art production? Call us at 646-926-1293 or Contact Us. 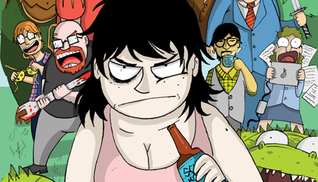 ​Want to hear an artist's perspective on comic books, art, fiction or film? ​Check out our News & Reviews Section. We have an elite public relations and marketing team ready to get you out into the world. Current clients include author R.J. Huneke, Elizabeth Yoo, Leslie Ditto, Fred Harper, Ivan O'Neill, and many more. Writing makes up the crux of all content + SEO, and so Rune Works Productions Ltd. specializes in producing and editing the best words for media. See our business marketing division at CMOsync.com. From the script, the storyboards, the web sites, and editing to the musical scores and fully crafted cinematic features, our film division produces film, documentaries, TV, infomercials, book trailers, and animation. 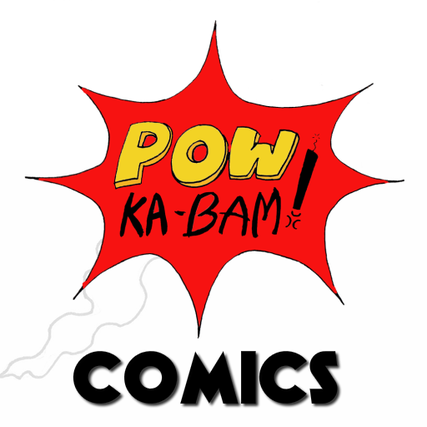 POWkabam Comics, you guessed it, is the comic book and graphic novel division of Rune Works and a haven for creators who provide their insight. Our team is made up of comic book artists and writers who create, review, interview, and talk over lots of fun comics and books. We also represent some talented people, including artist Kara Zisa, artist/writer Ivan O'Neill (see his Blackwood State), and artist/writer R.J Huneke. More creative graphic novels are on the way from us, so stay tuned at POWkabam.com! THE BOOK . . . CYBERWAR! 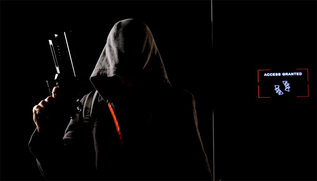 R.J. Huneke's novel Cyberwar is out and making a huge impact on both audiences of the science fiction and thriller genres. Check out the author, himself, on his web site RJHuneke.com. If ever there was a time to revolutionize art and the written word, it is now. 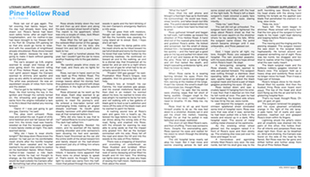 At Rune Works Productions Ltd. our projects, business media campaigns, and published works of art are all thriving.